Former Bayan Muna Congressman Satur Ocampo finds himself a keeper in the person of Department of Foreign Affairs Secretary Teodoro Locsin Jr as the latter vouches for his credentials on Saturday, expressing discomposure on kidn*pping and human trafficking charges filed against him. 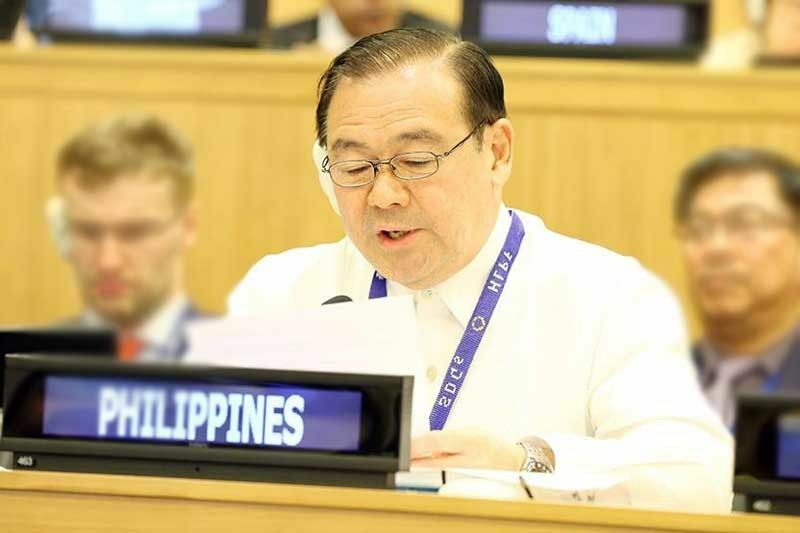 Locsin took to Twitter on early Saturday morning, his disappointment over the arrest of the former lawmaker and colleague back when he was still Makati Representative from 2001 to 2010. Authorities on Wednesday, arrested Ocampo and incumbent Alliance of Concerned Teacher’s (ACT) Party list Representative France Castro, among several others for allegedly abducting Lumad minors in Davao Del Norte. AFP’s 10th Infantry Division Chief Information Officer Capt. Jerry Lamosao told that Ocampo’s group allegedly transported the minors from Sitio Igang in Barangay Palma Gil to Maco, Compostela Valley when they were intercepted. Minors with ages 14 to 17 were rescued during the operation, according to Authorities. Some of them came from Bukidnon, Cotabato, and Zamboanga. 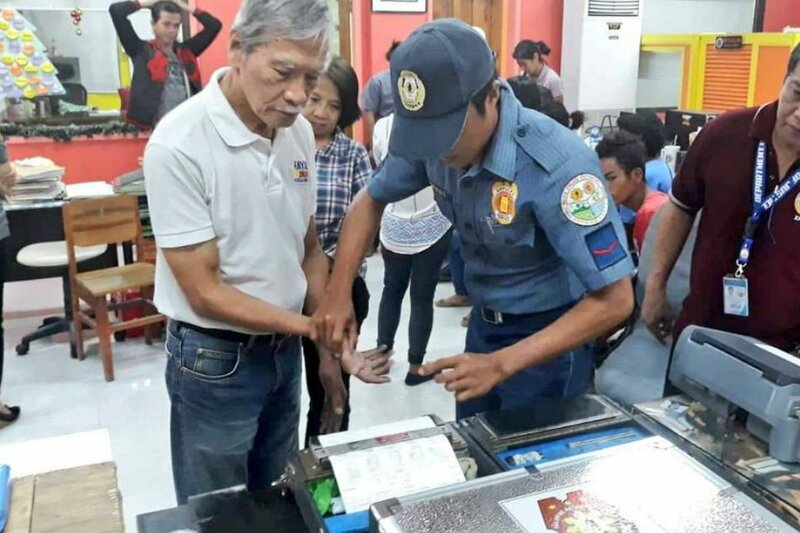 To his defense, Ocampo said their group intended to bring school supplies to indigenous communities, but Police authorities said the arr*st “stemmed from complaints of parents and tribal leaders” in the province, according to Philippine National Police (PNP) Spokesperson Chief Superintendent Benigno Durana. Meanwhile, Presidential Spokesperson Salvador Panelo advised Ocampo’s supporters to refrain from “jumping into conclusions” and instead “let the constitutional processes proceed without fear nor favor”. In a statement, Panelo said, "We advise Mr. Ocampo and his supporters to hold their horses. Rashly jumping into conclusions and engaging in propaganda war not only is unproductive but an attempt to resort to a trial by publicity against the government by those identified with the Left." Malacañang on Friday stressed that the rule of law “must always prevail in a democracy” following Ocampo’s arr*st.
"The rule of law must always prevail in a democracy. There is no room for short cuts that impair the legal processes. Let the constitutional processes proceed without fear nor favor," Ocampo said. Ocampo and his group were given 10 days to submit a counter – affidavit with a bail set to P80,000 per person. 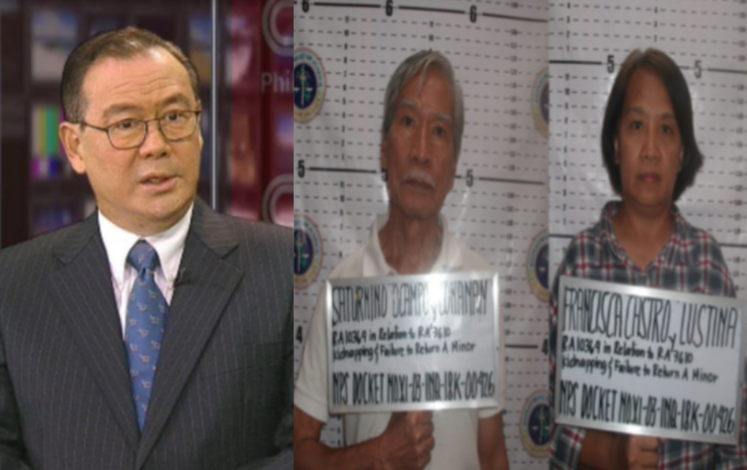 In light of the Department of Justice’s (DOJ) petition to cite Communist Party of the Philippines – New People’s Army (CPP – NPA) as a TERRORIST ORGANIZATION in compliance with President Duterte’s order, Ocampo was among the individuals CLEARED in August from having alleged ties with the rebel group.